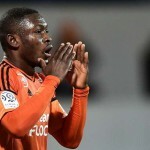 Majeed Waris scored his fourth league goal for FC Nantes as they relinquished a two-goal advantage to lose 4-2 against Olympique Nimes in the French Ligue 1 on Sunday afternoon. 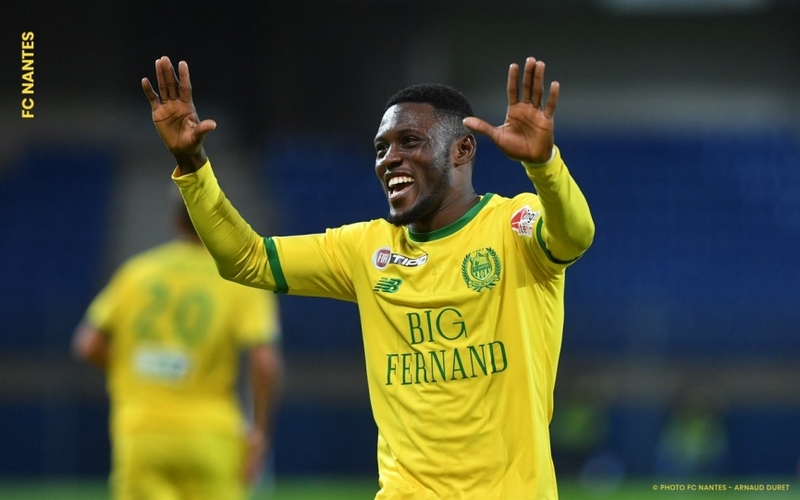 Nantes started the game in a bright fashion and deservedly shot into the lead through Kalifa Coulibaly in the 15th minute. The Canaries were handed an advantage to extend their lead after referee Clement Turpin awarded them a penalty in the 36th minute after Herve Lybohy was adjudged to have a foul in the box. 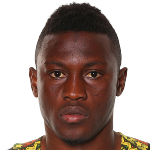 Majeed Waris stepped up to plant the ball low into the middle of the goal past goalkeeper Paul Bernardoni. 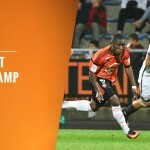 The visitors however did not not relent on their aim to get back into the game and their efforts paid off as Baptiste Guillaume grabbed a goal back for them in the 47th minute before leveling the score line in the 69th minute. Despite Nantes improvement midway through the game, Jordan Ferri was in the right place at the right time to get to the rebound inside the box and gleefully rifled the ball into the middle of the net to make 3-2 for the visitors. Substitute Sada Thioub sealed off a memorable victory for Nimes in the 89th minute. 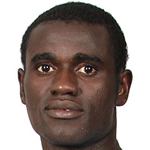 Waris played the entire duration while Enock Kwateng warmed the bench for the losers. The result leaves FC Nantes in 15 position with 24 points after 23 games.